Deer hunting rifles are en route to storage with the close of the 2017-2018 season. Chances are, you’ve invested enough money in that rifle to want to avoid finding a rust bucket when preparing for the next excursion. The good news is preventing rust is much easier than tracking down a white-tailed buck. Using the best firearm rust prevention tools is important for protecting your investment, but also for keeping you and your hunting companions safe. Gun rust and corrosion are well-established causes of dangerous firearm malfunction. The internet is packed with “do-it-yourself” firearm rust removal tutorials. These range from questionable (scraping with an old penny) to wacky (soaking the weapon in soda). Cheap? Sure. Effective? Rarely. Worse? You’re risking further damage to your rifle. 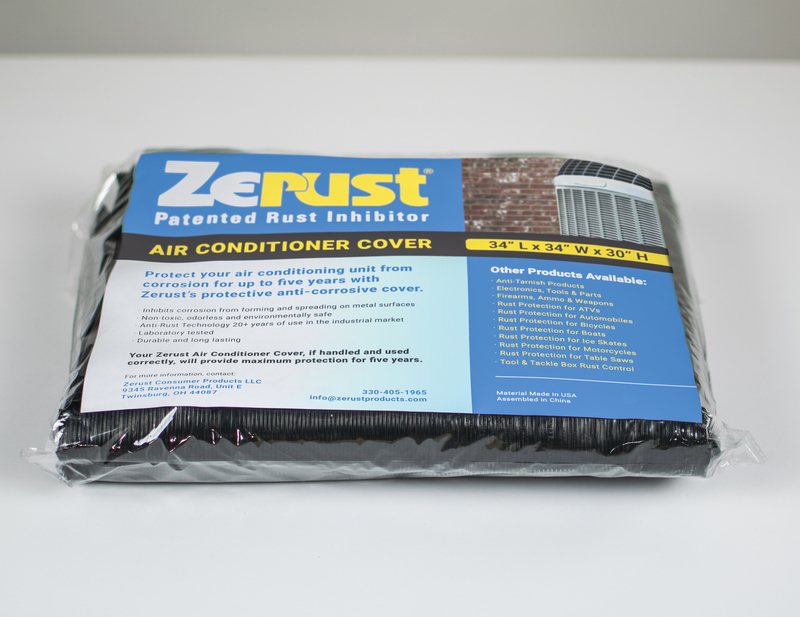 Preventing rust before it forms is almost always better than trying to get rid of it once it’s already taken hold. 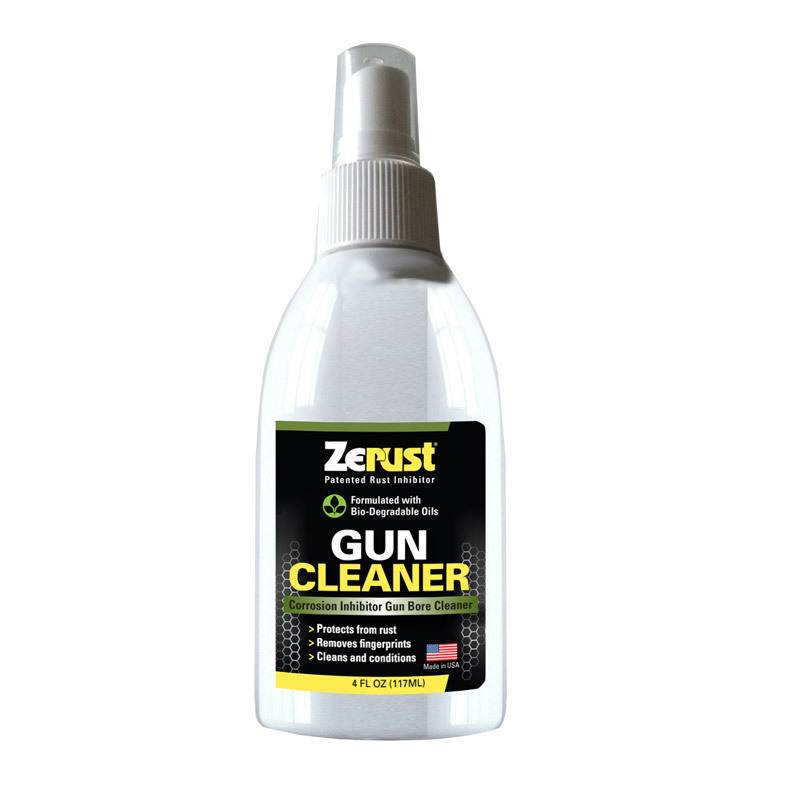 Firearm rust prevention experts at Zerust offer a range of methods guaranteed to preserve your deer hunting rifle – without pinching your pocketbook. These include proper cleaning tools, VCI rifle bags and vapor capsules for weapons and ammunition. Discovering a prized and once gleaming metal hunting rifle now crusted with rust after months in storage is agonizing – and wholly avoidable. Gun safes are a smart choice for responsible gun owners aiming to keep rifles secure in the off-season – safe from misuse, theft and fire. However, most gun storage containers aren’t air-tight. 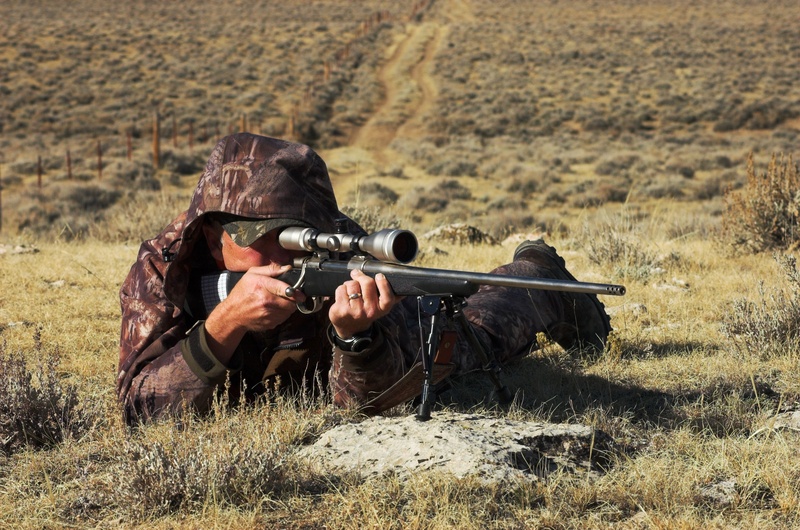 That means humidity and moisture can invade, wreaking havoc on the rifle’s metal components. This is especially true if you live in a more humid climate. Putting rifles away without proper cleaning after a hunt (perspiration from salty hands can be highly corrosive). Using gun safes constructed with drywall made with chemical components like formaldehyde, sulfur and pyrite. These, along with the presence of ferrooxidans (metal-eating bacteria) can destroy the very items your gun safe promises to protect. Placing a gun safe somewhere prone to temperature and humidity fluctuations (i.e., sheds, garages). The NRA Firearms Museum recommends guns in storage be kept at between 65 to 70 degrees Fahrenheit and at between 45 to 50 percent relative humidity. Storing guns for too long in a soft case – or even a hard case with foam interior. 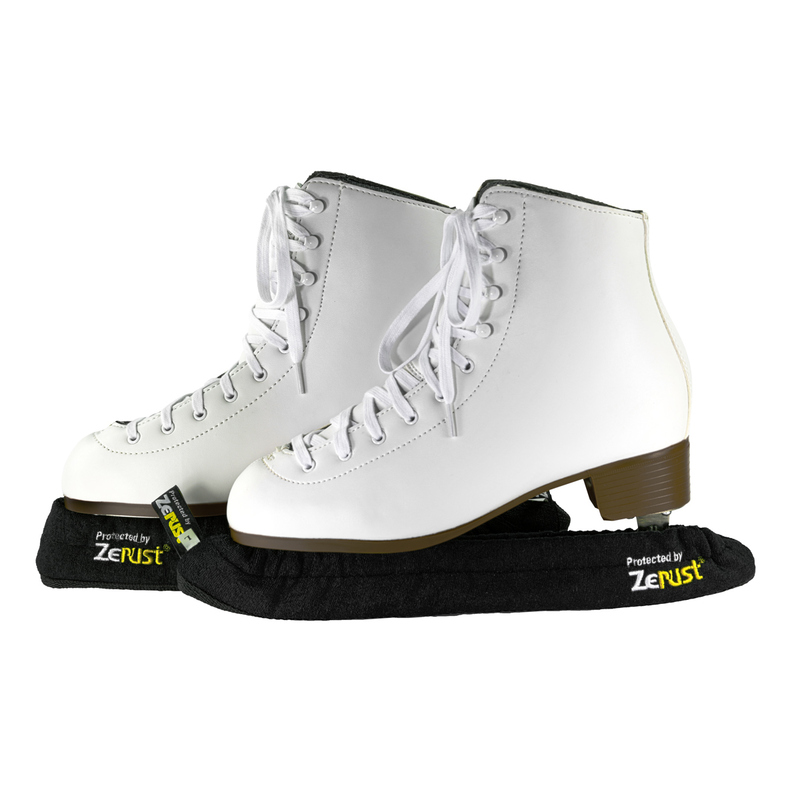 These can trap and hold moisture. Failure to periodically check guns throughout the year. Rust can technically form any time of year. 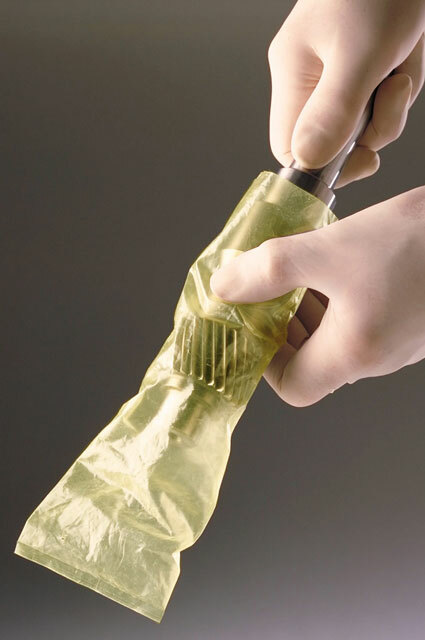 If you can catch it before it starts pitting, you can usually prevent serious damage. Any invasion of moisture or humidity in your gun storage area can quickly cause rust and corrosion. 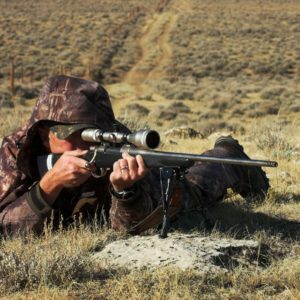 Effective rust prevention for deer hunting rifles can be achieved with a combination of approaches. Proper Gun Cleaning. Make sure your rifle is clean and dry when you put it away. 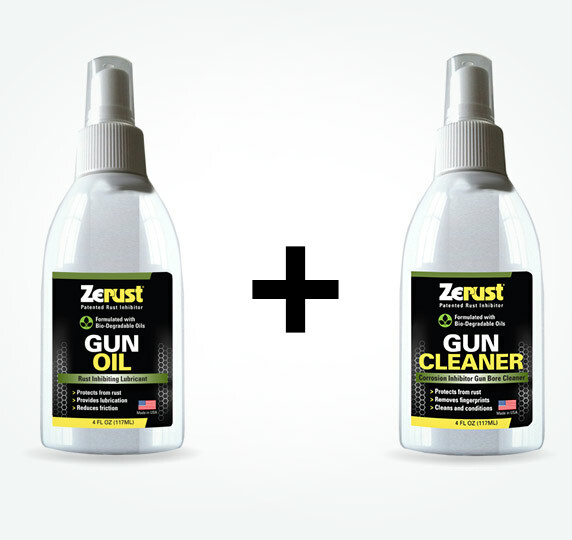 Zerust Gun Cleaner and Gun Oil (or a combination) helps remove fingerprints and hand oils, wick away moisture and shield your rifle from dirt, grime and friction damage. 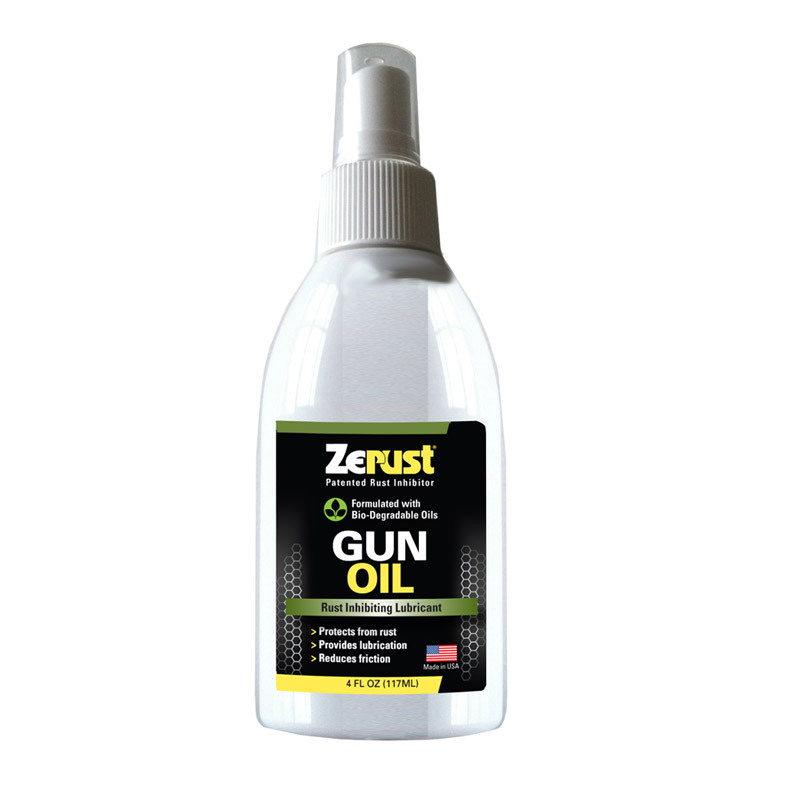 These made-in-the-U.S. products are odorless and non-toxic, yet provide lasting protection against firearm rust. No oily residue is left on stocks, grips, optics or ammunition. Keeping vapor capsules in gun safes. 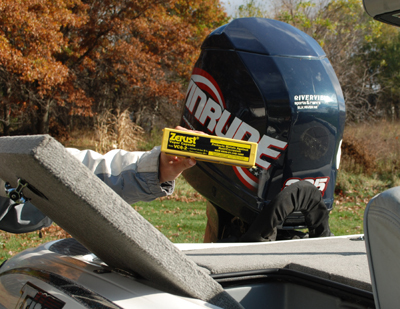 Zerust Vapor Capsules lend a maximum two years of rust prevention when placed inside enclosed firearm storage cases. The adhesive backing sticks to almost all surfaces, offers up to a six-foot radius of protection that won’t leave any chemicals or residue on your rifle or ammo. Using a VCI Rifle Bag. 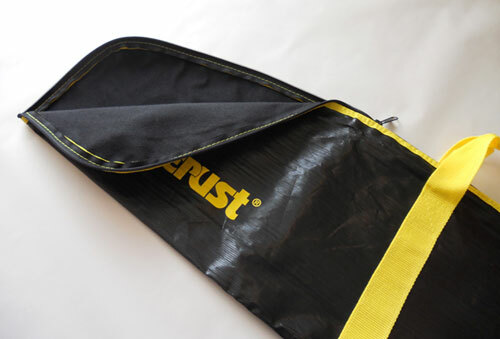 Rifle storage bags are lined with fleece and release anti-rust vapors to insulate your deer hunting rifles from rust and corrosion for up to five years. If you have questions about your current deer hunting rifle storage methods, we can help. 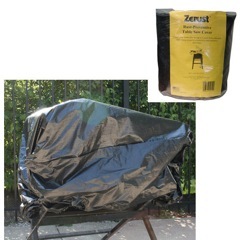 Contact Zerust for information on rust protection for firearms by emailing us or calling (330) 405-1965.